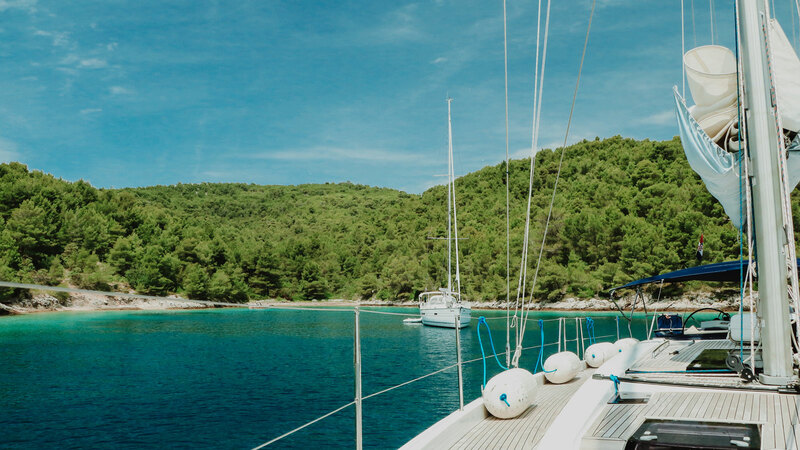 At The Yacht Break, we aim to provide you with the most carefree sailing holidays in Croatia. 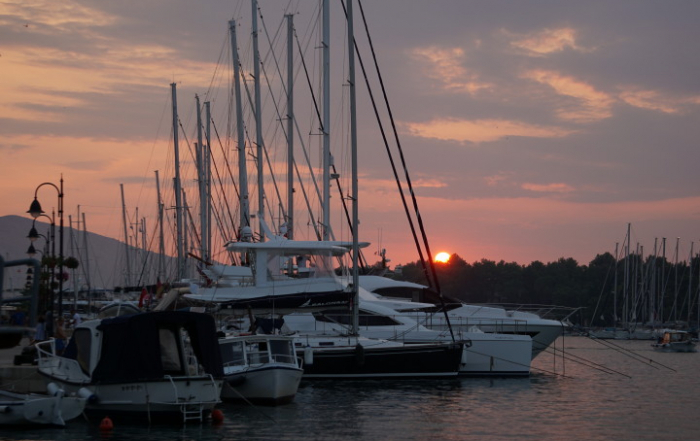 Our dedicated team will work tirelessly for you to craft the perfect sailing holiday. 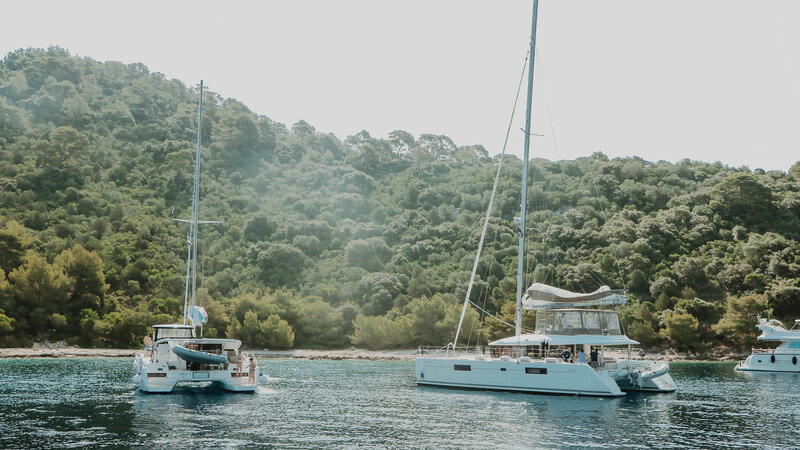 We have selected the best yachts and catamarans available to charter in Croatia for you to choose from. 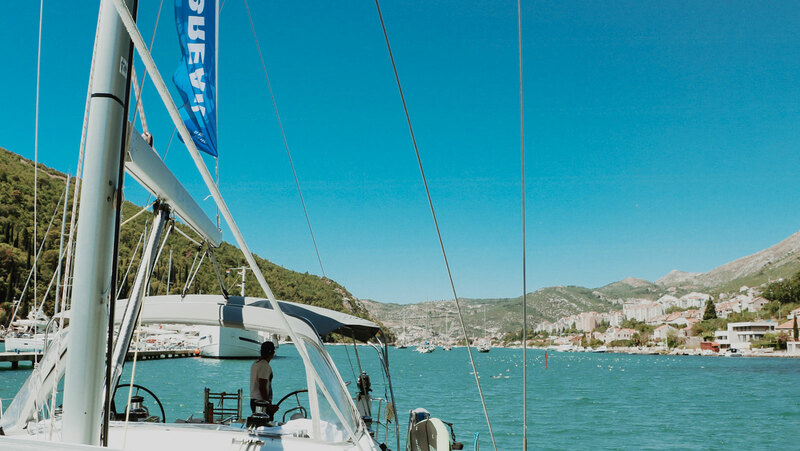 By bringing on board our expert skippers and hostesses, we can ensure you enjoy a holiday that will exceed your expectations. Create your sailing holiday with people who care! Your experience with us will be truly personal. 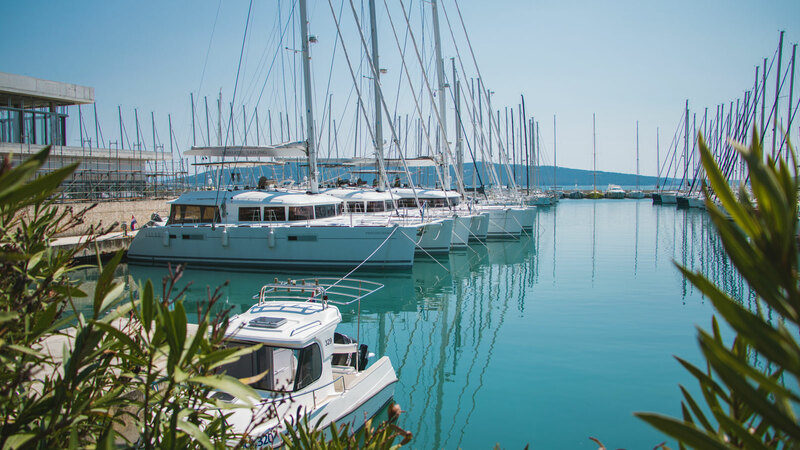 We only sail in Croatia so making sure you have the best possible time while on vacation is critical to our reputation and business. Our website is full of information to help you make the right decisions. 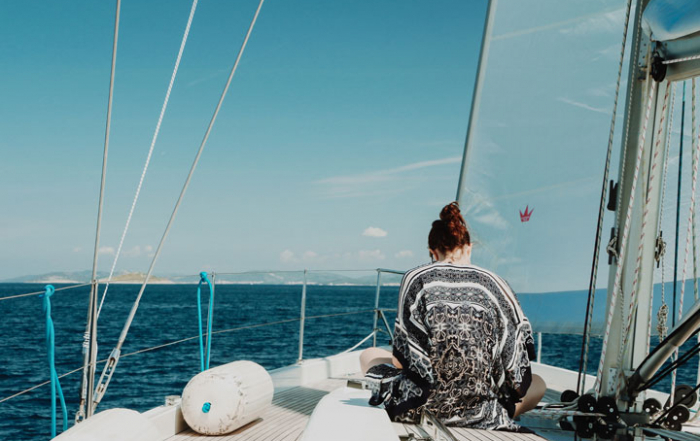 Once we have helped you through the booking process, our dedicated team at The Yacht Break will get to work making sure you have the best carefree holiday possible. Or we can make a new one together! Why not take a hostess to make you breakfast & lunch? 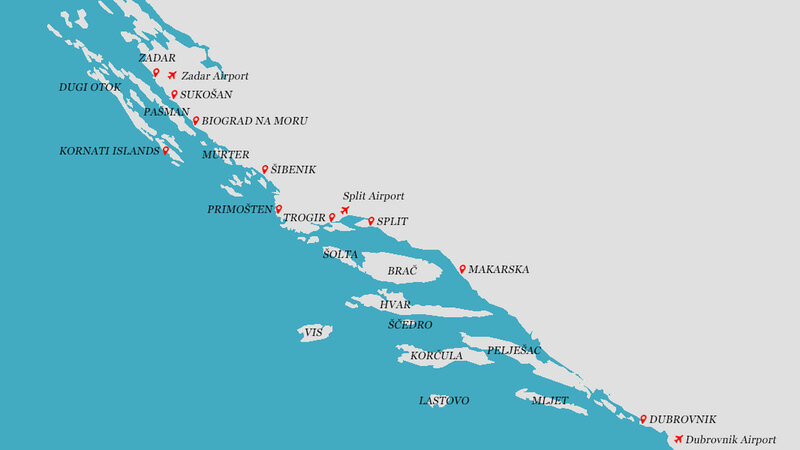 When is the Best Time to Sail in Croatia? Worried about Sailing with Strangers? Had a great time with The Yacht Break. Tilen was a fantastic skipper. He put together an amazing route for us from Split to Dubrovnik and was happy to adjust it before or as we went along. Was an incredible journey and would absolutely do it again! Thank you very much again for organising our sailing vacation! We had the most wonderful time. The boat was perfect and our skipper and hostess were AMAZING. So very knowledgable about the area, culture, food and were beyond helpful. We are planning on requesting them for another trip! THE YACHT BREAK, Roza vetrov d.o.o.